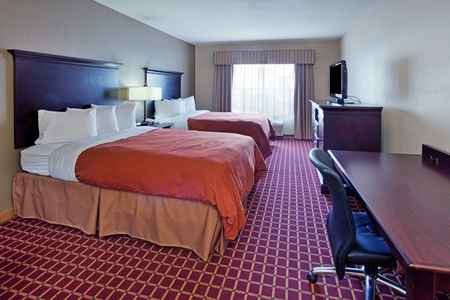 Located just off I-77, the Country Inn & Suites® by Radisson, Columbia, SC gives you easy access to downtown and convenience to events like Family Day at Fort Jackson. Buy tickets for a Gamecocks football game at the University of South Carolina, shop at boutiques in Five Points, or take your kids for a fun-filled afternoon at Riverbanks Zoo & Garden. 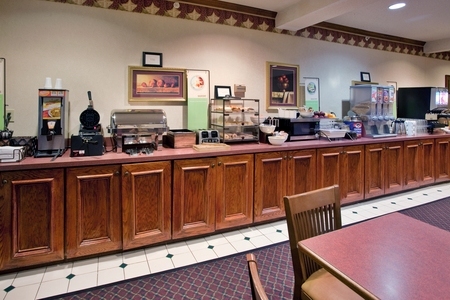 Help yourself to a golden waffle and fresh fruit at our hotel’s complimentary, hot breakfast. If you’re in a hurry, grab a bagel for a quick bite before you head downtown. For lunch and dinner, try a nearby restaurant like Saky Japanese Restaurant, which offers one of the best sushi bars in town. Combining Asian cuisine with Southern hospitality, Saky provides a unique take on sashimi and sushi rolls. Five Points – Located less than five miles from the hotel, Five Points is a medley of unique shops, restaurants and local concerts. There’s always a festival or live music spilling into the streets, so plan a visit to experience this 100-year-old destination. Riverbanks Zoo & Garden – Discover the wild side of Columbia at Riverbanks Zoo & Garden, situated about 20 minutes from the hotel. Watch your kids marvel at feeding sessions for the gorillas and penguins, and don’t miss a behind-the-scenes tour of the big cats exhibit. South Carolina State Museum – Spread over four floors, the South Carolina State Museum offers fascinating exhibits, artworks and artifacts, including Finn, the giant megalodon shark, and a world-class collection of rare telescopes. Drive less than eight miles to catch a laser show at the museum’s planetarium and engage your senses in the 4-D theater. 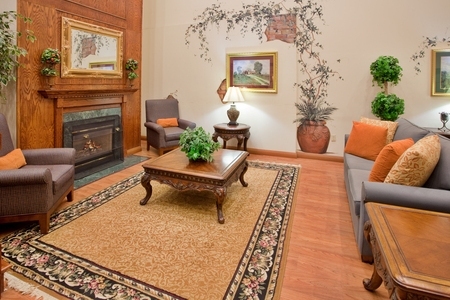 Celebrate with your grads at the Country Inn & Suites, which offers group rates and amenities to make your stay affordable and convenient. Ask about creating a custom Web page for your group so that your guests can stay informed of every detail.